In this release, we’re fine tuning our algorithms to give cornerstone content articles the analysis they deserve. Articles you’ve marked as cornerstone content will now be judged on a different level, so we can make sure they have the quality and authority an article like that should have. Yoast SEO 4.8 helps you write better cornerstone content articles. 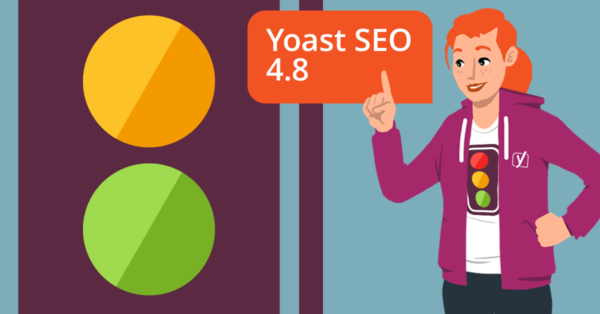 For some time now, Yoast SEO checks your articles and gives you feedback so you can fix readability and SEO issues. This analysis has always been one-size-fits-all, but that’s about to change. These last couple of weeks, we’ve been investing heavily in site structure. One of the most important parts of a solid site structure is cornerstone content: authoritative articles based on the keywords you most definitely want to rank. These should form the basis of your site. 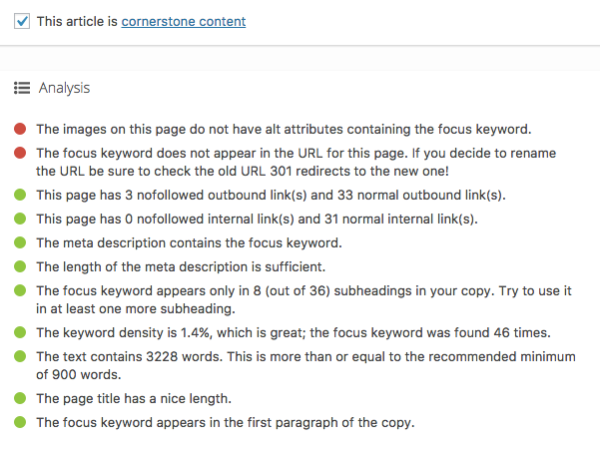 In Yoast SEO 4.6, we added the possibility to mark a certain article as cornerstone content. 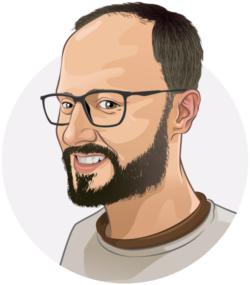 This way, it is given a higher value in Yoast SEO, which causes this article to show on top sooner in the suggestions the internal linking tool provides. While the rest of this release mostly consists of bug fixes and enhancements, there’s also a couple of other changes. We now remove the prominent words option for unsupported languages and change the string ‘current url’ to ‘old url’ in the Search Console Redirect to match the language in the Redirect Manager. We’ve also made several improvements to the Local SEO plugin. As always, we hope you enjoy this new release. Don’t forget to update! I have used Yoast SEO for a while and I find it has always helped me get a good gauge of how the content on my site is valued. This update is just another high five for me! Thanks, Yoast! Ótimo artigo e funcionalidades novas do plug in bem mais abrangentes.Vou adquirir futuramente sem dúvida. Really awesome content, but i’m a bit confused about Yoast’s own site structure. Sorry I sent that prematurely. There’s no edit function. If you wanted the ‘product-post-or-page’ to have it’s own SEO identity separate to the corner-stone-content-page or complimentary? Love to hear what you think and eagerly await the site structure updates mentioned. Very informative keep going on. This new addition about Cornerstone Content is very welcome and useful. However, (Am I missing something?) in this version the check to see if the keyword has been used previously seems to be missing. I found that to be a very useful component of the plugin and I would not like to see it go. Hi Eamon, that shouldn’t happen. We’re looking into this. Thanks, Edwin and whole Yoast team for coming up with this major update related to cornerstone articles. We all know how much Google loves contents with more words and in a way descriptive articles. Even I wondered earlier how Yoast is only looking at 300 words limit for a green bullet? Anyways that point is well taken care of in this update.